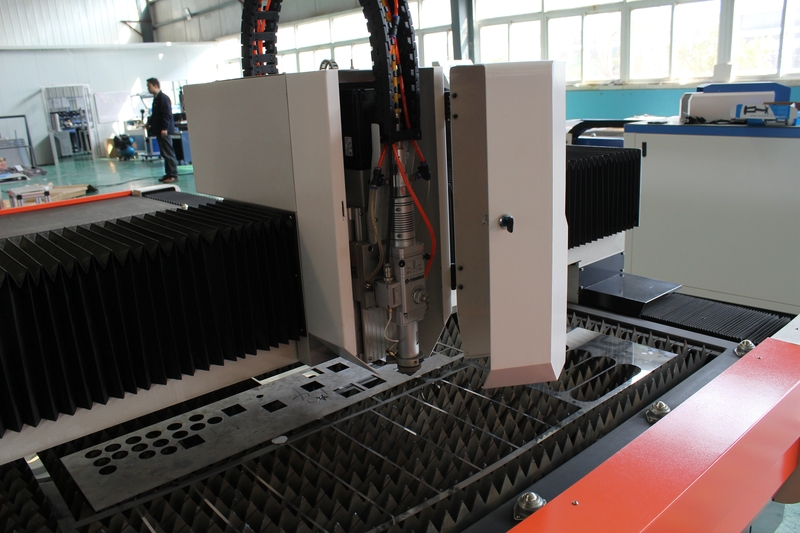 Product categories of Fiber Laser Cutter, we are specialized manufacturers from China, Fiber Laser Cutter, Fiber Laser Metal Cutting Machine suppliers/factory, wholesale high-quality products of Fiber Laser CNC Machine R & D and manufacturing, we have the perfect after-sales service and technical support. Look forward to your cooperation! 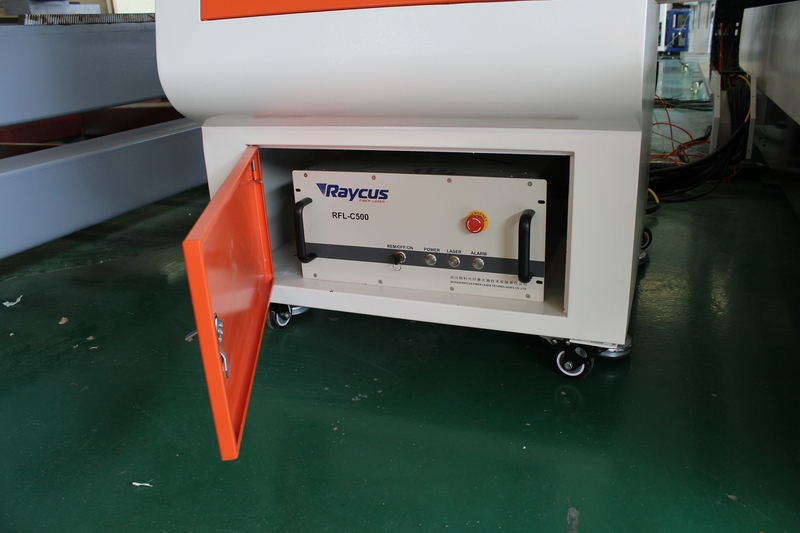 Fiber Laser Cutting Machine mainly for cutting metal materials. such as stainless steel, carbon steel, galvanized sheet, aluminum etc. With high working speed and precision. 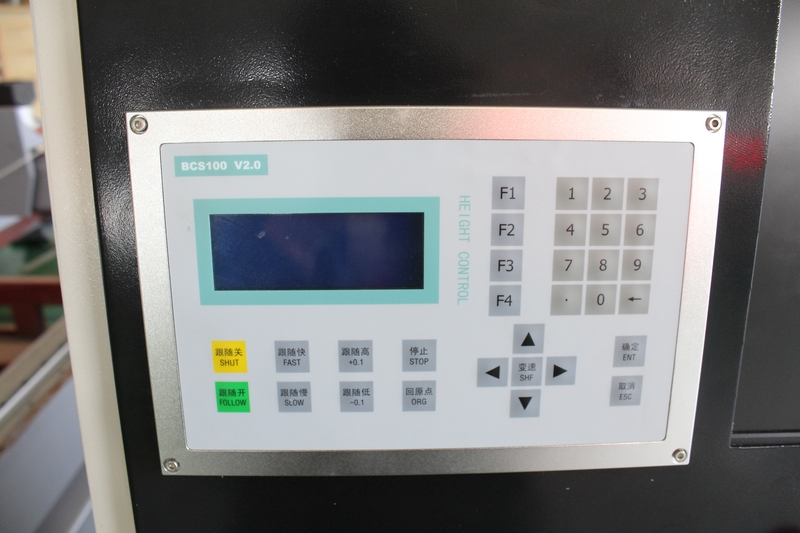 We also have other design , welcome to visit our factory.